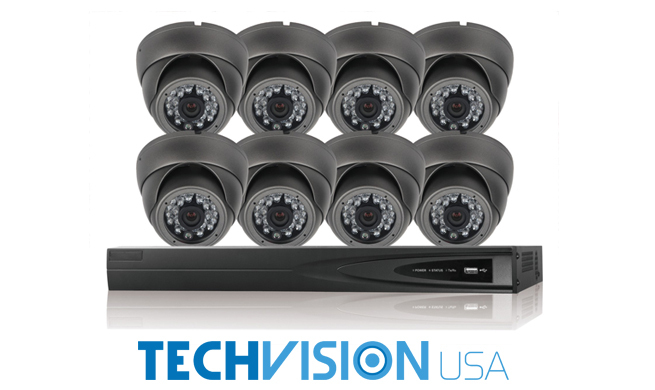 Security camera system suppliers make up a crucial part of the surveillance industry. Everyone – from large corporations to local retail stores to security camera dealers and professional surveillance installers – depends on suppliers for products. 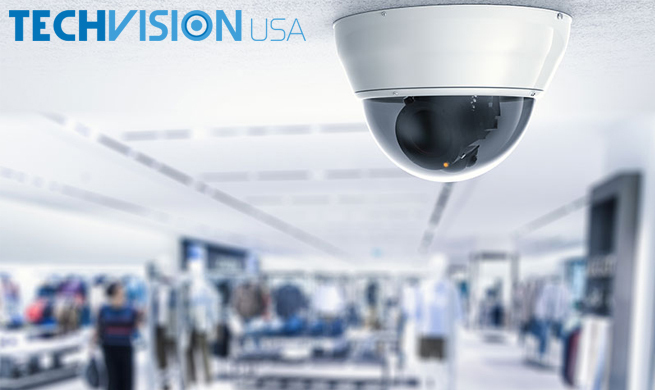 What’s more, security camera system wholesale distributors also deliver crucial technical support to enhance product knowledge and special prices to improve consumer rates. 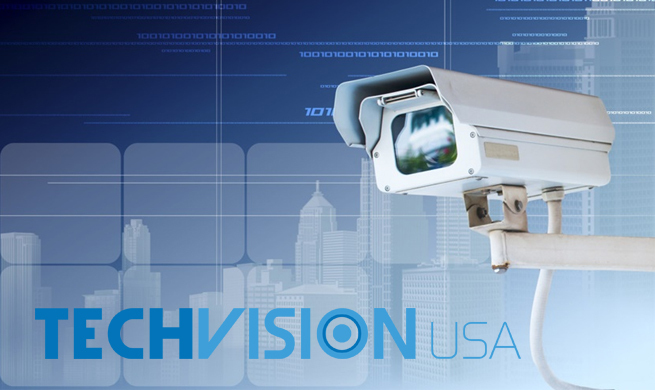 Continuous growth and improvement are cornerstones of the security and surveillance industry. As surveillance technologies continue advancing in never-before-seen ways, the applications of security products continue to grow. 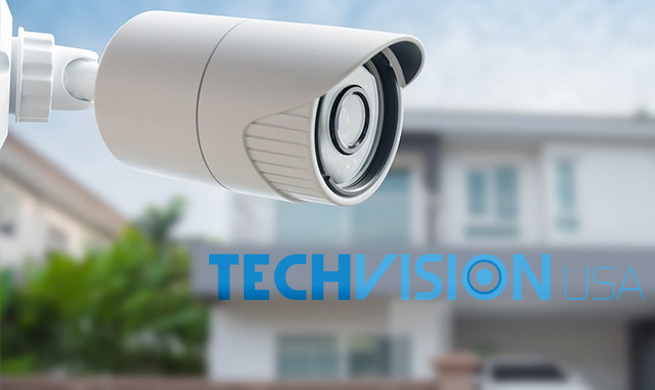 Without security camera system suppliers providing both product access and comprehensive technical support regarding how to maximize the usefulness of the security products they carry, it’s hard to imagine achieving their full potential would be possible. 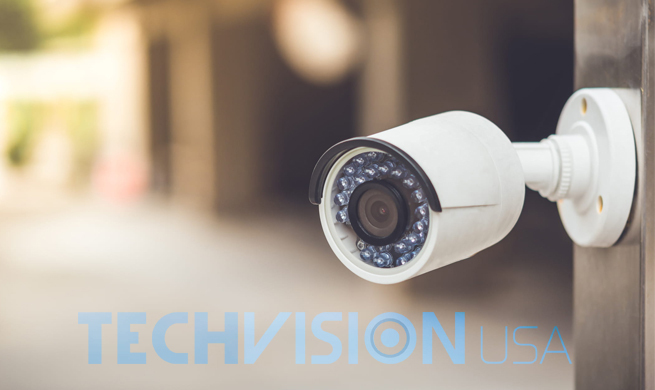 Any security camera dealers or surveillance installation companies who don’t have an expert level of understanding for their security products are putting themselves in jeopardy. Their customers could quickly begin looking for a better option to purchase their wholesale security and surveillance products from. 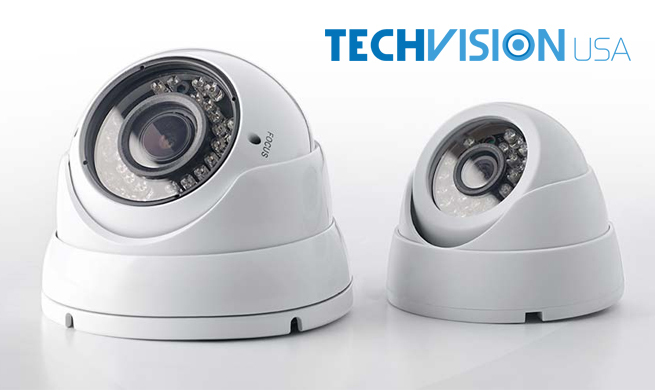 Why take the chance when there exist security camera system suppliers like TechVision USA? 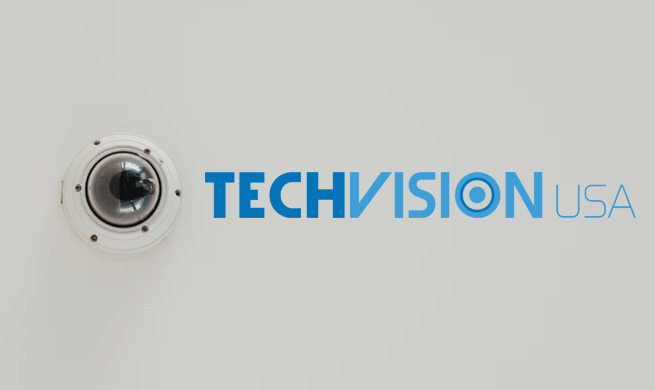 Here at TechVision USA, our clients come first. 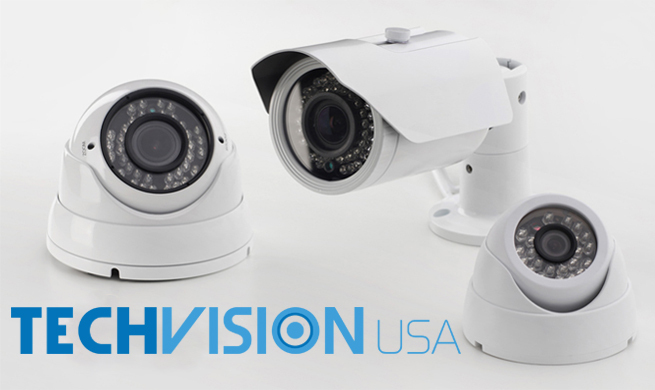 Emphasizing not only the quality of our wholesale security cameras and surveillance equipment but also the accompanying technical support to truly make the most use of our products are what makes us different. With a full in-house team of security product experts available to help answer all questions and troubleshoot any problems, comprehensive support is how our registered dealers gain the edge over their competitors. If you are security camera system retailers or professional surveillance installers, being the best for your customers is surely important. How else will you be able to maintain your premier local status or overcome other competitors with a more established client base? 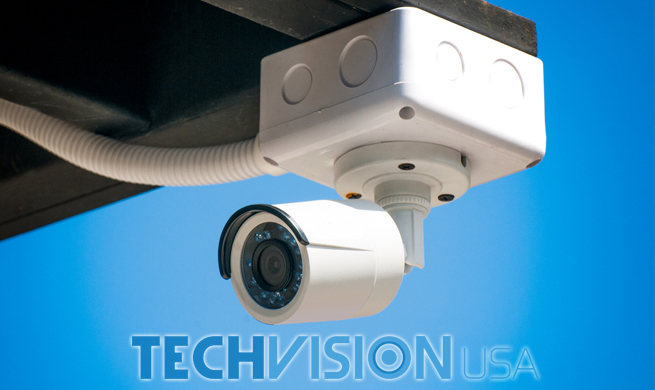 Partnering with wholesale security camera system suppliers like TechVision USA is a great place to start. 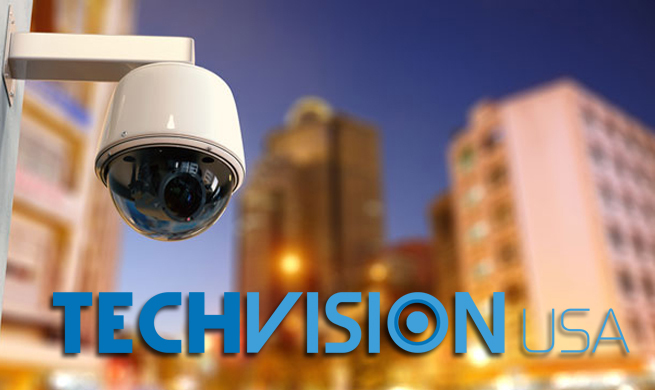 TechVision USA gives security and surveillance businesses the opportunity to become part of a large network of respectable companies throughout the industry. Becoming a registered security camera system dealer with us gives you exclusive access to some of the finest security camera systems currently available on the market. In addition, we don’t charge our clients anything for technical support and deliver all support completely in-house. 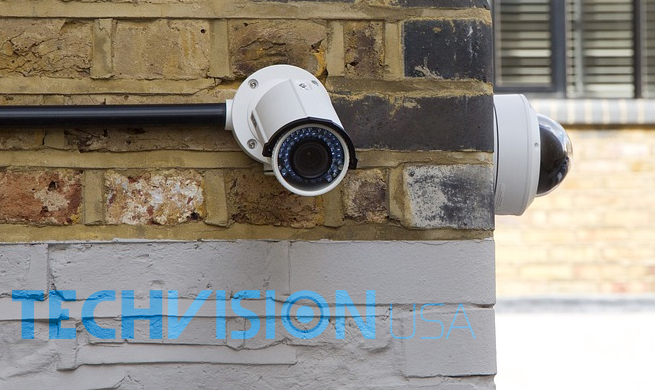 Contact us to learn how to become a registered security camera dealer and learn more about the benefits our partnered clients receive. We also offer rebranding opportunities for security and surveillance businesses looking to create their own brand of high-quality products. 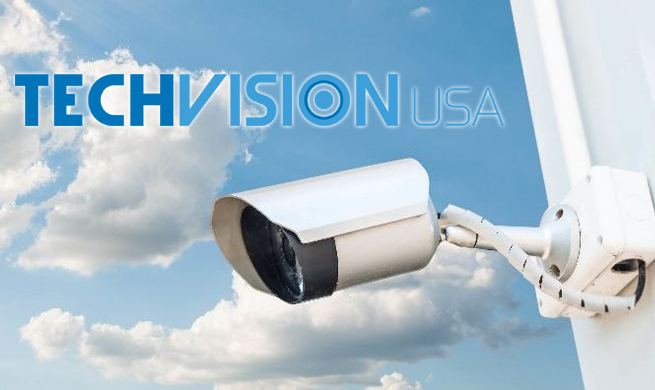 Register today to gain access to our exclusive pricing and begin reaping the benefits of working alongside the top security camera system suppliers in the US!